There is a famous saying, “Life begins at retirement.” Retirement is not the end of your life….It’s just the beginning. Retirement is the time to pursue dreams and hobbies. Time to catch up on everything, you have missed in life. You’re the boss of the family. 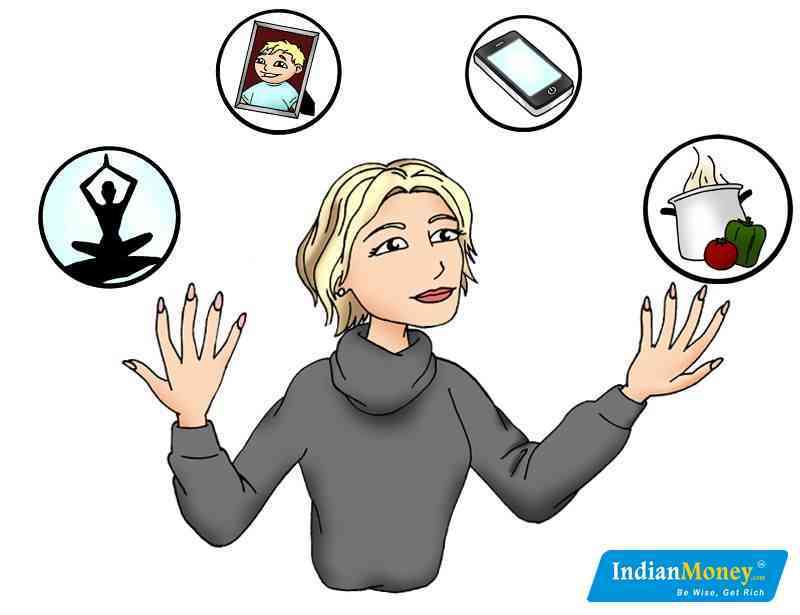 You manage both…household chores and the finances of the family. Without you….the family just doesn’t know what to do. Yes…that’s true, but have you thought about yourself? Are you saving for your retirement? Please do not repeat the mistakes, home makers have made for decades. Yes, you love your children and want to spend on them. They need good education and a quality life. But in the urge to splurge on your kids, never neglect yourself. Plan, save and keep some money aside for retirement. In this article I will tell you why even a homemaker needs to plan and save for retirement. 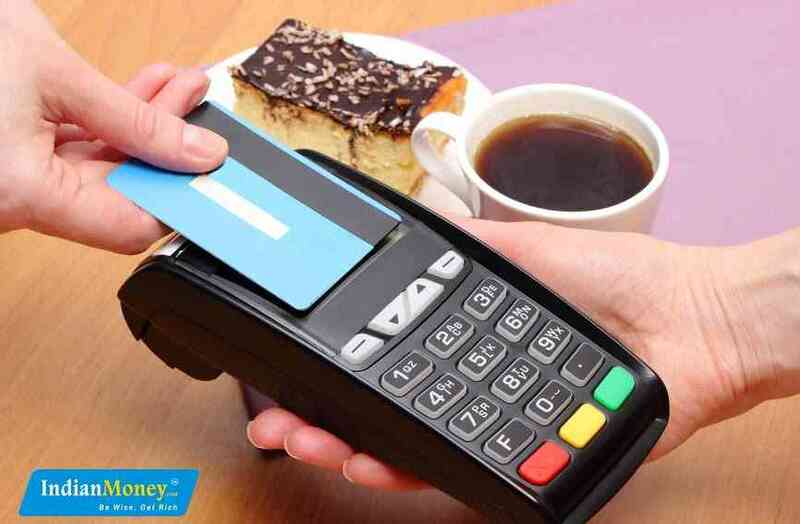 IndianMoney.com believes that the dream of developed India is possible, only when we achieve 100% financial literacy. 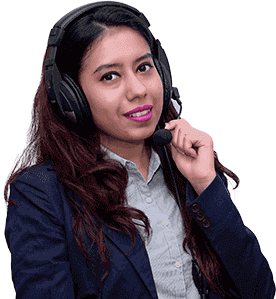 To avail free financial advice/education from IndianMoney.com, all you need to do is, just leave a missed call on IndianMoney.com financial education helpline 02261816111 or just post a request on IndianMoney.com website. Your spouse after retirement would love to stay at home. You on the other hand, want to travel and visit different places. Do you want him to say, sorry I’m retired. There is no money to travel and visit new places? You need to plan for the finances you require, to pursue your dreams and hobbies in retirement. So how do you do it? Simply follow the hands-on approach. When your spouse does the retirement planning, take a look. Make sure you’re involved in all financial decisions. Help your spouse prepare the family budget and set financial goals. Make sure your spouse has availed a term life insurance plan, with you as a beneficial nominee. You get the death benefit, which should take care of your needs, in retirement. Yes…you have taken care of your children. Given them whatever they wanted. Looked after all their needs. Yes…your children do love you and will take care of you, in retirement. But should you depend on them in retirement? Your children are married and have their share of problems. If you don’t save and plan for retirement, you would be forced to ask for money, from your children. Do your homework. Sit down. Take a calculator and calculate how much money you will need in retirement. Once you calculate the amount you need, draw a plan on how to save the money you need. Make sure, you have sufficient health insurance in retirement. Medical bills are high in elderly years. 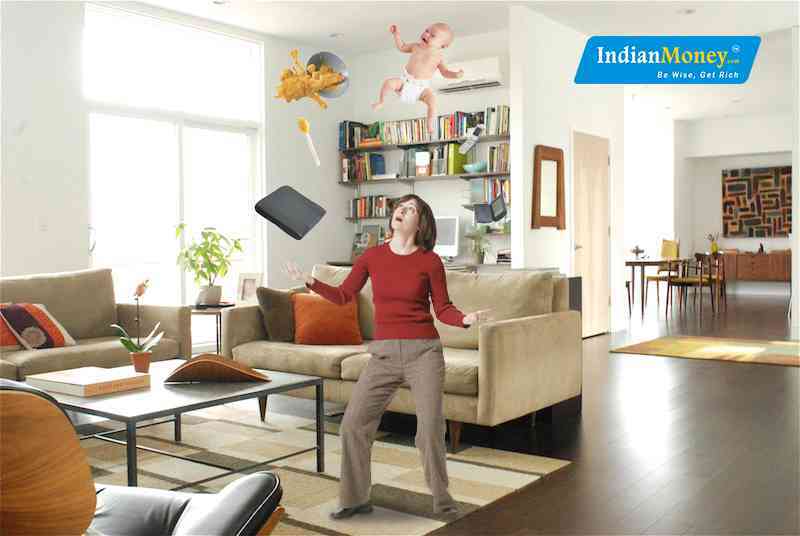 Avail health insurance when you are young. It is difficult to get good health insurance, as you grow older. See Also: International Women's Day: Why Women Need Retirement Planning? This is an interesting question for you. Many working men and women in our country, retire at 60. Does a homemaker ever retire? Will you get up one fine day and say…. “I’m 60….No more household chores….I’m retired.” Highly unlikely I guess. But as you grow older, doing household chores without help gets difficult. This is the time you retire. You do a very important job. You raise children and manage household duties. But there’s a small problem. Homemakers do not get paid. The consequence of this: You face a risky retirement. You would most likely relate retirement, to these words….Insecurity… No money… There’s another problem. You are younger than your spouse and women generally live longer than men. Your husband has set aside money, with his retirement goals in mind. Has he thought about you? Chances are you will live longer than your spouse. Have you planned for this? Just pay yourself first. When your spouse gives you money, take a part of it and invest it wisely for your retirement. 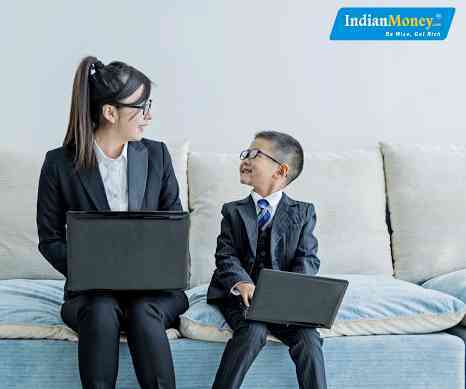 If you are not prepared to take risk in investment, try investing in a safe financial instrument like PPF or a fixed deposit. If you are the adventurous kind, you could try investing in equity mutual fund schemes and even stocks. Remember: This money is for your retirement needs. Come what may; don’t use it unless there’s a real financial emergency in the family. 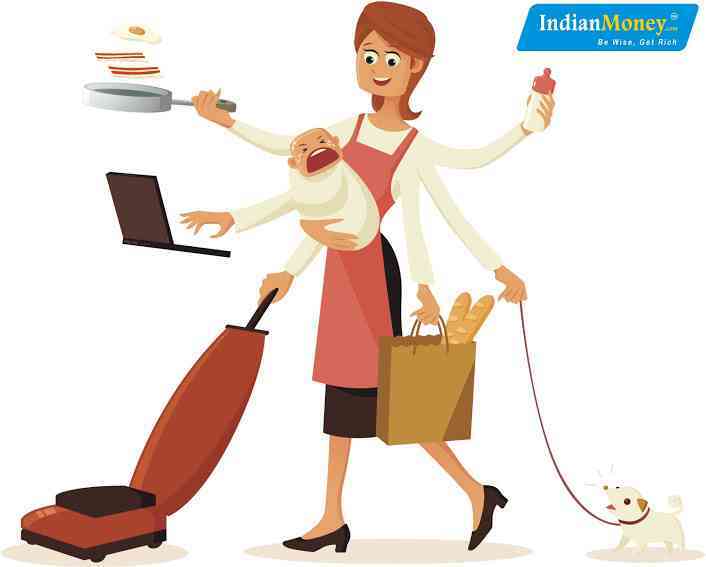 You are a homemaker, who has dedicated your life for your children. Your children will take care of you, even in retirement. But can you afford to take a chance? Why not save and plan for retirement, when you have the opportunity? There are countless cases, where homemakers have been harassed by their children, in their retirement years. Children say…Oh mother is retired….she has no money….why bother about her? Children, who listened to and respected every word said by their mother, do not even bother paying her a visit, in retirement. Yes, children can be extremely selfish and put their need and greed, above all else. Why take chances? Time for a great saying “The only person who will take care of the older person you will someday be – is the younger person you are now.” What does this saying tell you…Want to enjoy a happy retirement? Just plan and save for retirement yourself. Never leave this important job to your spouse. You might have to regret it, at a later time. Depending on children in retirement is a strict…No. Power respects power. If you are able to stand on your own feet in retirement, there is no greater reward.